CoolerMaster recently teased a new gaming version of the MasterCase Maker 5 having the “t” which stands for “turbo edition”, CoolerMaster says. 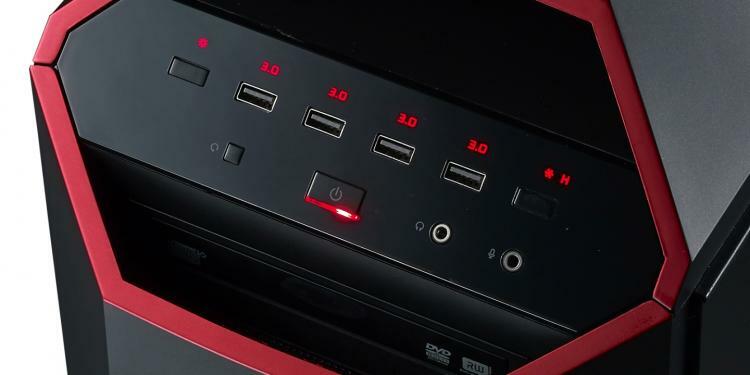 Cue in the MasterCase Maker 5t with its typical gaming color them of black and red. 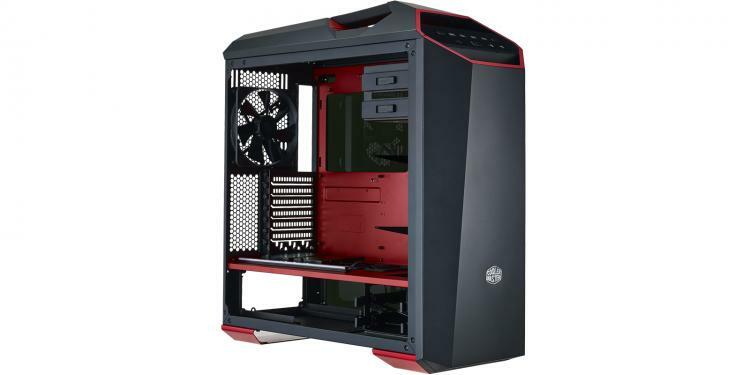 It features the FreeForm Modular System as well wherein it offers expandability and upgrade parts users can buy through the CoolerMaster webshop. CoolerMaster wanted to create one that’s fit for gamers which lead to the creation of the 5t model. 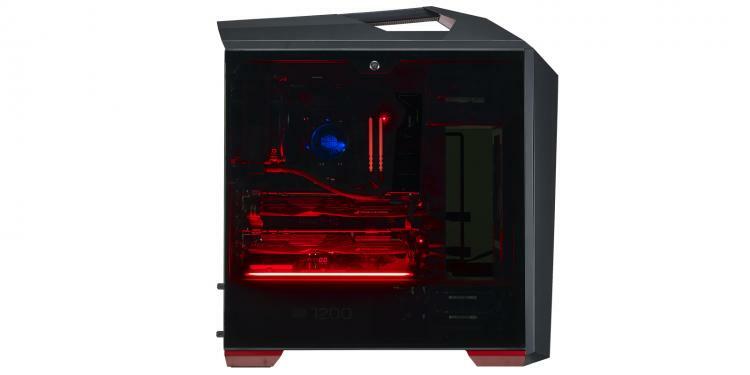 CoolerMaster made a statement about the release of the new case model below. 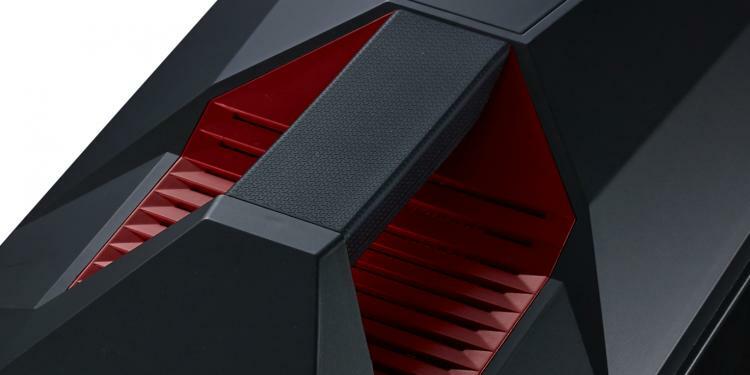 The CoolerMaster MasterCase Maker 5t goes in line with most gaming-themed hardware today that uses the same ‘gaming’ color theme of black and red. CoolerMaster uses a special red paint with sparkling flakes for the chassis, perfect for a gaming themed build. Tempered glass side panels are the mainstream for enthusiast builds today that allows you to show your prized hardware inside with clarity and beauty. 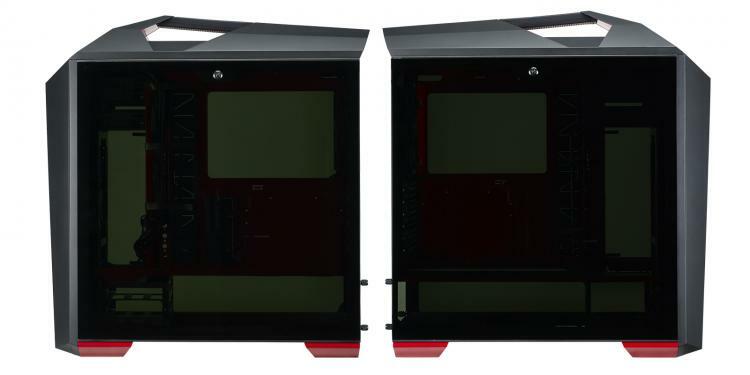 The tempered glass panels of the MasterCase Maker 5t are tinted but allow just enough light to showcase whatever is glowing inside the chassis without showing too much of the unnecessary stuff. The thick panes also come with key locks. The MasterCase Maker 5t feature red LED lighting to complete a street-racing glow like a sports car. 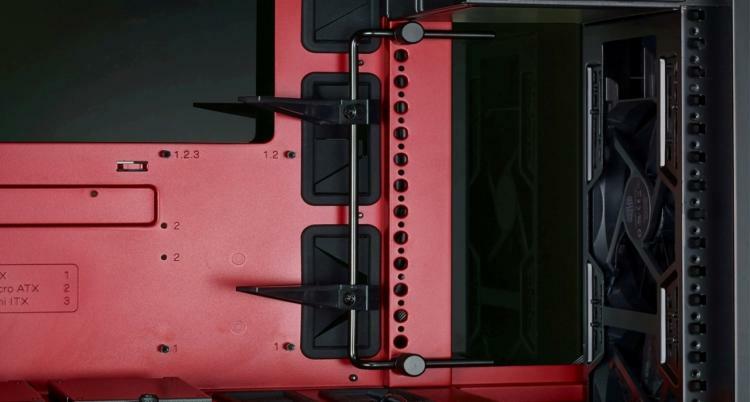 The included magnetic red LED strip can be placed anywhere in the chassis. The I/O ports on the front panel of the 5t allows you to control both fans and lighting of the chassis. The board can control up to four LED strips and six case fans with settings for 12V for high and 7V for low. LED lighting effects include continuous and breathing effects. The MasterCase Maker 5t has a rubber grip handle on top for you to hold on to the case with better structural support. The handle looks similar to CoolerMaster older case model Storm Trooper chassis. Worried about sagging long graphics cards? 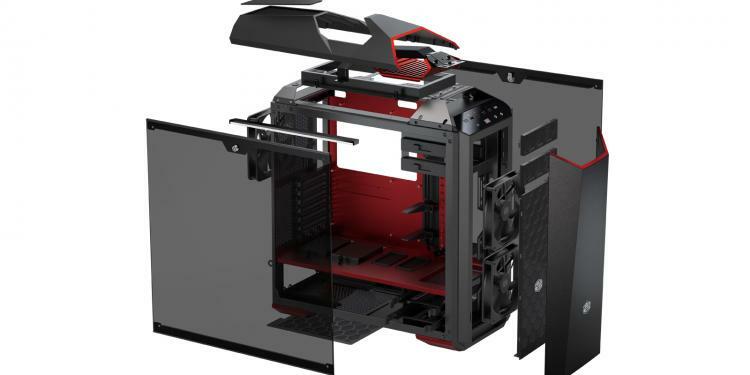 The MasterCase Maker 5t has a solution for that with its graphics card holder mechanism. It helps easy the load of excess weight from long graphics cards to avoid sagging and to prevent damage to the motherboard PCIe slot. The MasterCase Maker 5t is of course based on our FreeForm™ Modular System. If you want to expand the case later on with extra parts we provide plenty of options for how you want to lay out your hardware. The FreeForm™ Modular System in the Maker line offers great options for customization, adjustments, and upgrades. Check out the full range of Maker Made or FreeForm™ Accessories here. The MasterCase Maker 5t is expected to be available at local retailers in UK in the middle of December 2016 for a suggested retail price £229.99 including VAT. Watch out for our review of the CoolerMaster MasterCase Maker 5t this 12th of December!